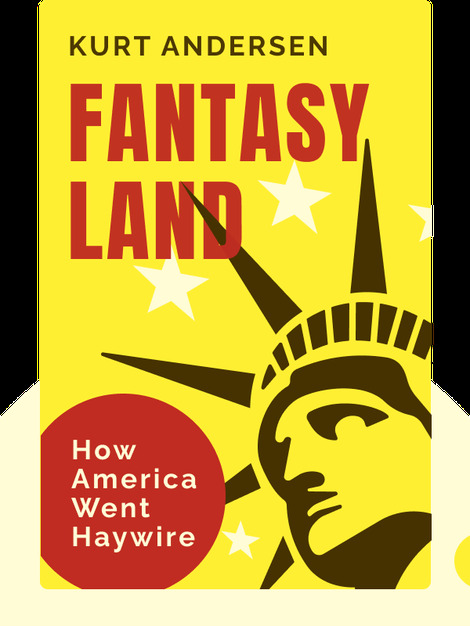 Fantasyland (2017) takes readers on a journey through the past 500 years of American history to show just how often this land has been home to people with a bewildering take on reality. Through a wealth of examples, Andersen tells us how Americans have indulged in some far-fetched fantasies in their excuses for gun ownership, slavery and new religions. 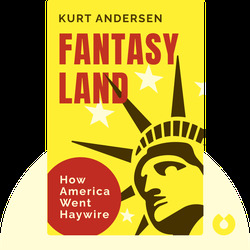 Kurt Andersen is the bestselling author of the novels Heyday and Turn of the Century, and his writing has also appeared in the New York Times and Vanity Fair. Aside from his novels and journalistic work, he’s also the host of the Peabody Award-winning radio program Studio 360.